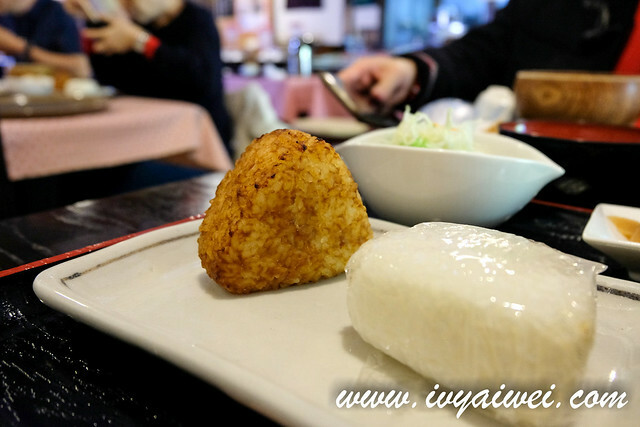 Learning about Shinshu Miso in Matsumoto is the first highlight of my trip in Matsumoto. 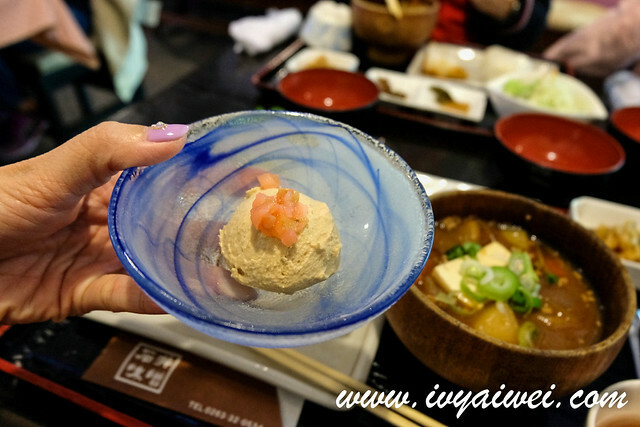 Like what I mentioned earlier, miso, the fermented soybean paste is an essential ingredients in Japanese cuisine, also the must have in Japanese’s daily living. 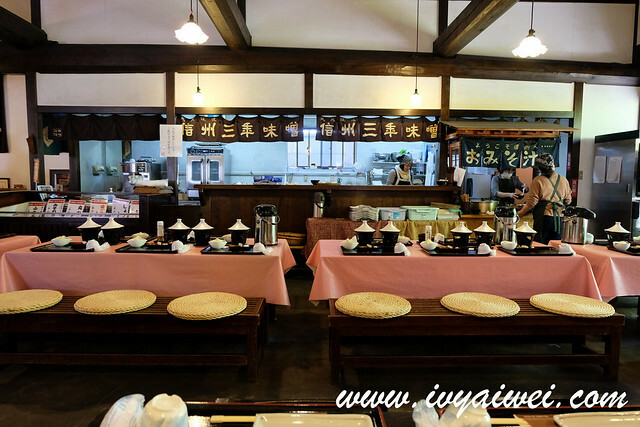 For full itinerary, read on Japan Trip 2018: 10D9N in Nagoya, Matsumoto, Toyama, Takayama & Tateyama Kurobe Alpine Route. 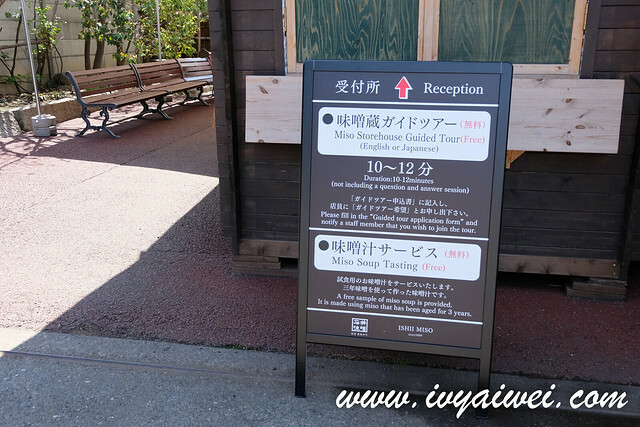 Also, read up Things to do in Matsumoto if are interested to explore Matsumoto. 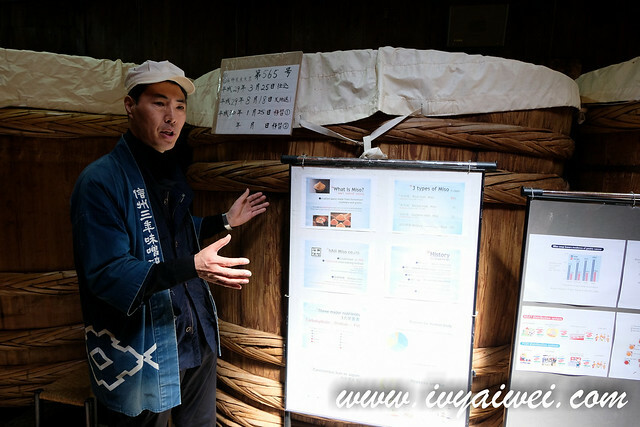 We are honoured to have Kosuke Ishii –san, the CEO of Ishii Miso Co, Ltd, also the 6th generation head of the company explained to us on miso, their company’s specialty and the benefits of miso. The tour took about 10 to 15 minutes, and Kosuke Ishii-san was very detail in explaining everything. Ishii Miso Co, Ltd is founded in 1868 and it is now still producing miso by unique traditional method. Traditional miso production is getting lesser and lesser in Japan. Here, we learned that Nagano Prefecture where Matsumoto located is the top miso producer in Japan, which takes about 46% out of whole Japan. 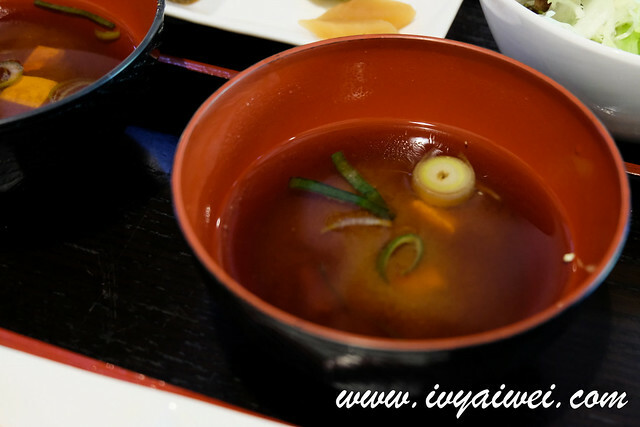 There are 3 basic types of miso: miso made from soybeans and rice malt; miso made form soybeans and barley; and blended awase miso. 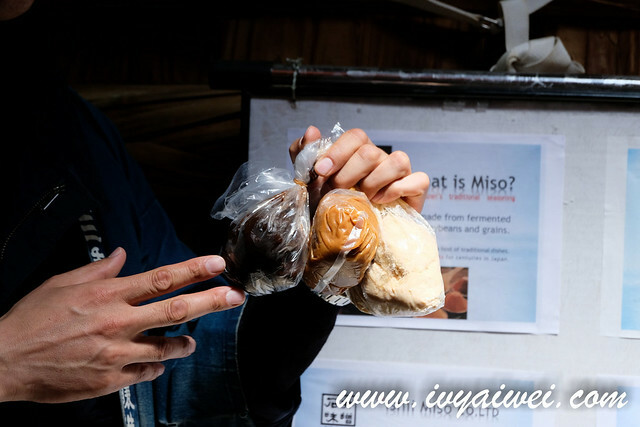 You may find that there are different colours of miso in the market, ranging from pale light yellow to dark red. We were told that, due to the method of production and the time period for miso to age, the colours vary. 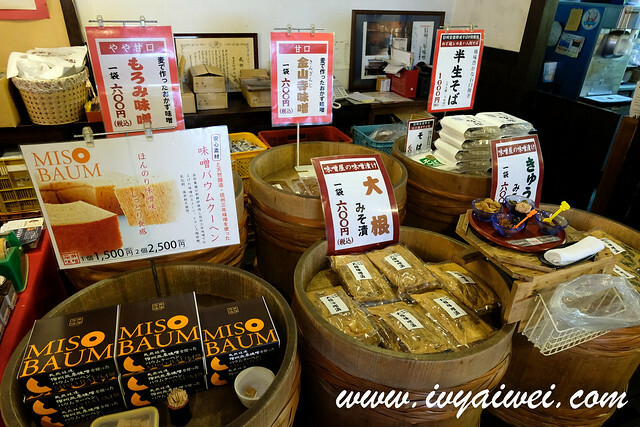 Nowadays, there are only about less than 10% of miso made in Japan is made using traditional method and Ishii Miso is one of them who preserve this production method. We were leaded to the second year miso room where there were huge, wooden fermentation barrels waiting for us. 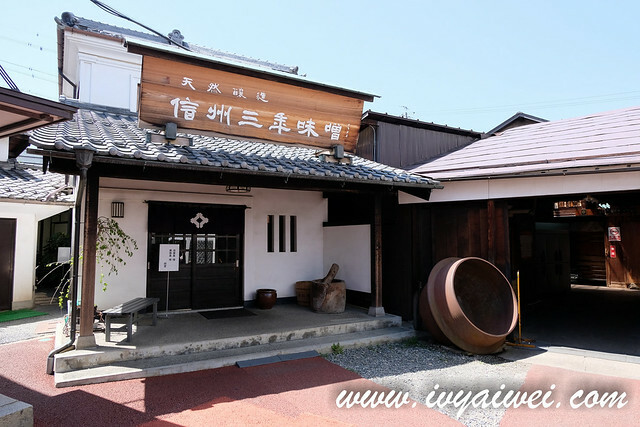 Traditional Ishii Miso uses wooden barrels to ferment their miso. 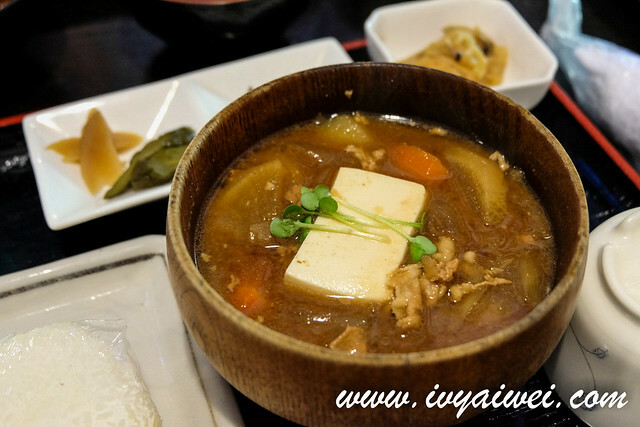 This is differ from those mass production factories that use metal barrel and fermentation runs for only a few months, putting in additives and heat to speed up the fermentation; and the miso does not have enough time to build up the flavour itself. So, more chemicals added in to taste. 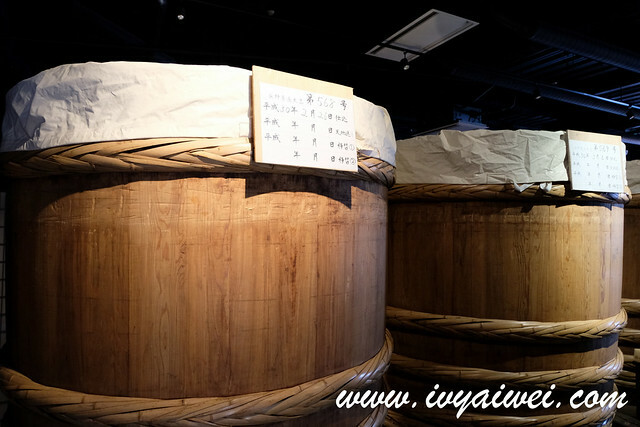 The use of wooden barrels in Ishii Miso enables a “breathing” effect that allows a better and slow fermentation process. Every year, the miso will be flipped and shifted by human manpower to another barrel and this is done every year for three years. 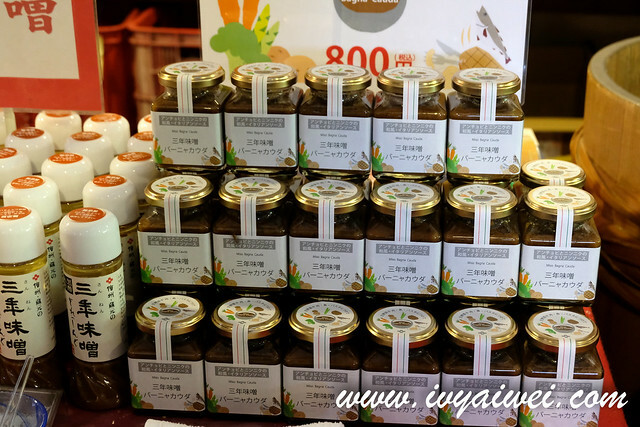 Shinshu miso is usually in pale yellow colour but as time goes by; it turns dark brown and the taste will become deeper, yummier and less salty. 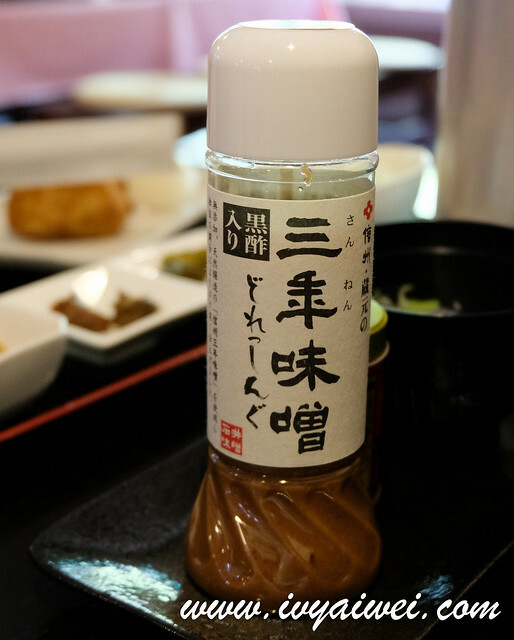 After the miso has fermented sufficiently, it is pressed down through a grinder in order to get a smooth and silky texture. Also, packing of miso is done by hand. This allows the natural-fermented miso continues to ferment even after is packed. 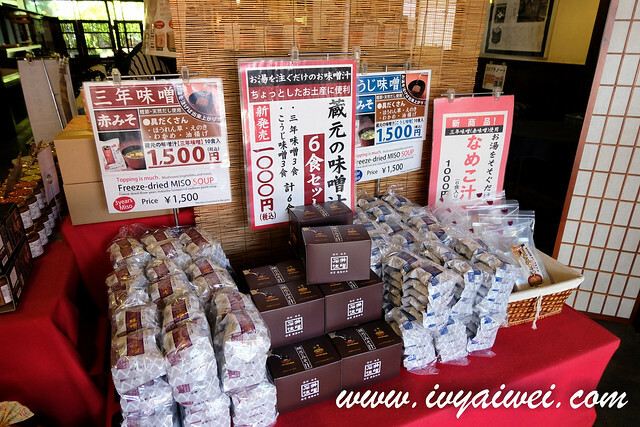 Do not stop yourself from a miso lunch after the tour of miso brewery and tasting of 3-year miso soup. 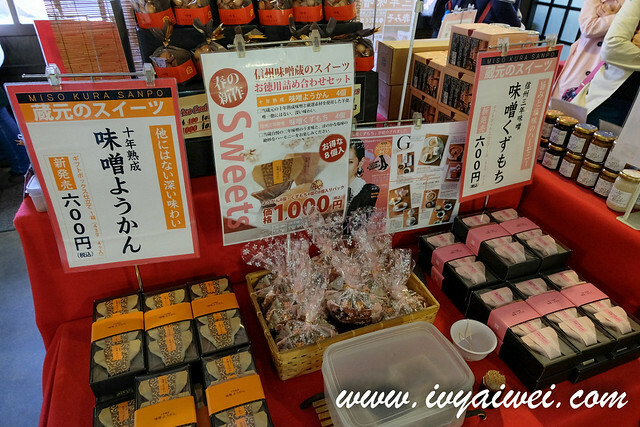 In Ishii Miso Co. Ltd’s storehouse, there are products displayed for sales, there is also a section looks a little like canteen, where meals are served. Highly recommended to try out their Kuramotono Lunch that is priced at ¥ 1000 per set. 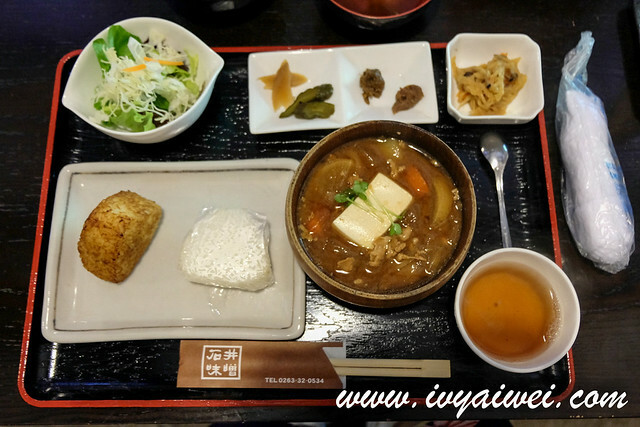 You will get to try out tonjiru (miso soup with pork and vegetables), salad with miso dressing, rice balls, and even ice cream too! The Kuramotono Lunch set was very delicious and hearty. Glad to see that my family loved it a lot! They polished everything clean and said this was the best miso they have ever tried, as compared to what we normally had which was salty. Kuramotono Lunch is limited to 10 set per day. Reservation is needed. Do take note that lunch is only available from 11am to 2pm. If you missed out the lunch, you can try out their miso soft serve. Tonjiru was super delicious! How I wish I could have another helpings of this. 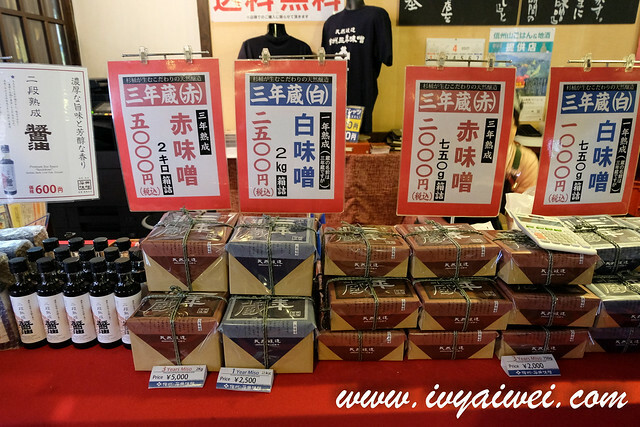 I got home 1 tub of 500grams 3-year miso paste and a bottle of 十年熟成味噌ソース (10-year mature miso sauce). Now I regretted for not getting more of these because they are really good!!! Hello How did you reserve lunch on the brewery’s website ? I reserved the Kuramotono Lunch from this link but it is in japanese. 🙂 you can try to reply in english.